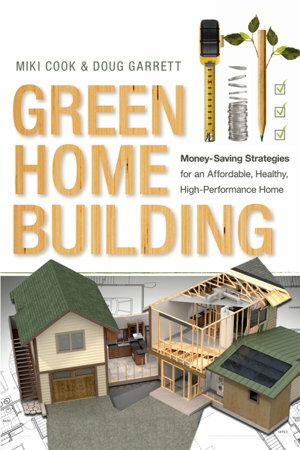 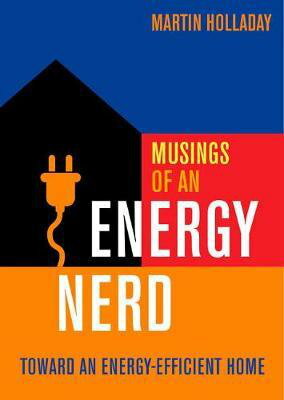 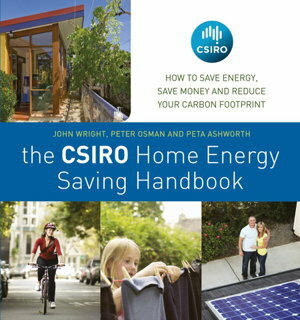 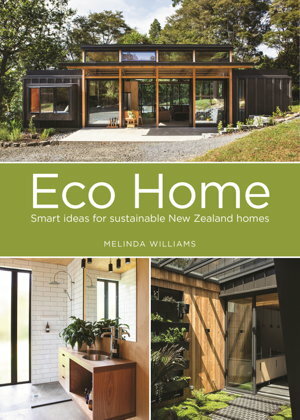 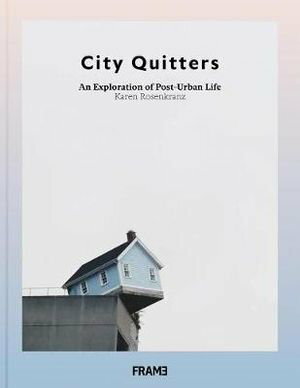 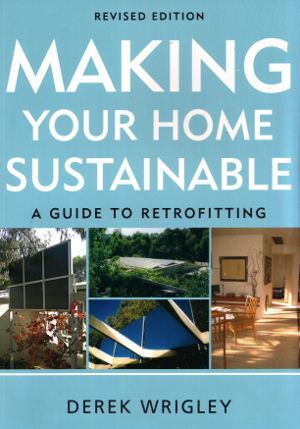 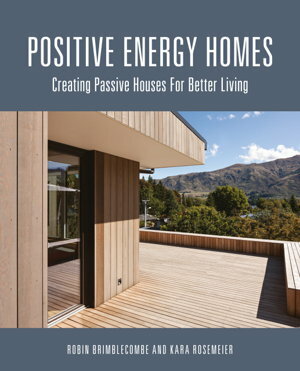 Everything you need to know to build, renovate or just live in an eco-friendly and sustainable way. 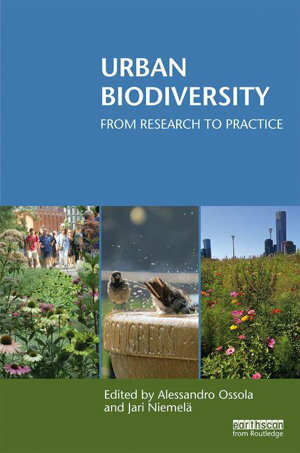 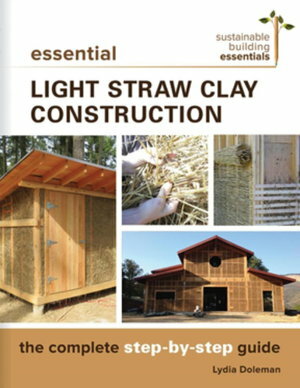 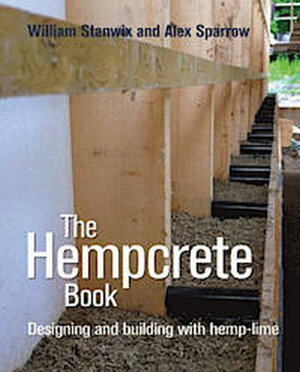 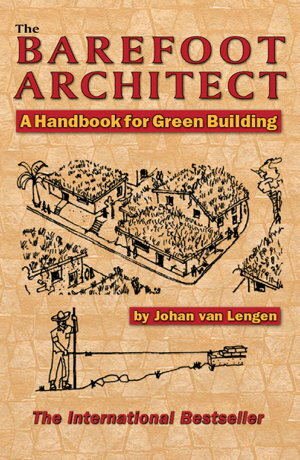 The first highly illustrated, comprehensive guide to light straw clay - a high performance, low-impact, durable building material. 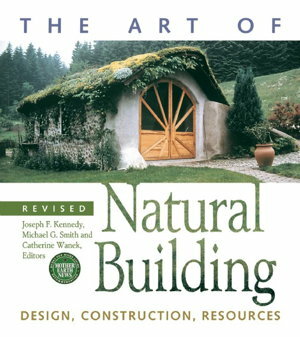 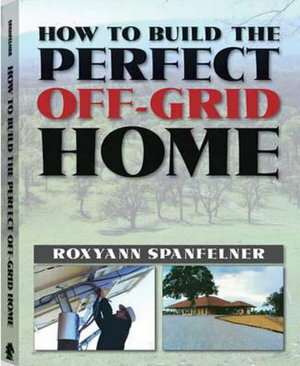 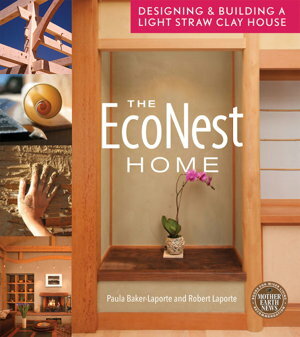 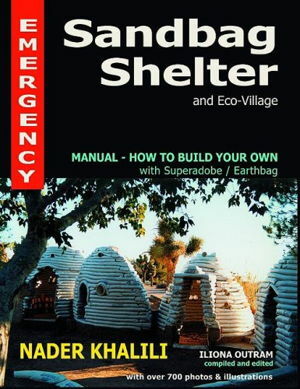 Step-by-step instructions to build your own beautiful, environmentally friendly, healthy natural home.